Quebec City saw an increase in police-reported hate crimes in the year before the mosque shooting that claimed the lives of six worshippers, new data from Statistics Canada shows. The number of police-reported hate crimes more than doubled over one year in the provincial capital, going from 3.5 to 7.1 incidents per 100,000 people between 2015 and 2016. The most recent figure available is considerably higher than the national average of 3.9 per 100,000, but lower than rates in Hamilton, Ottawa and Thunder Bay. In Montreal, police-reported hate crimes increased slightly from 4.2 to 4.7 per 100,000 people. Across Canada, the most common types of hate crimes in 2016 were mischief vandalism, low-level assault and uttering threats. A specific breakdown of the target and type of hate crimes in Quebec City was not available. The city's police service does not have a dedicated hate crimes unit and is one of only three major Canadian municipalities that doesn't track hate crimes under the guidelines laid out by Statistics Canada. 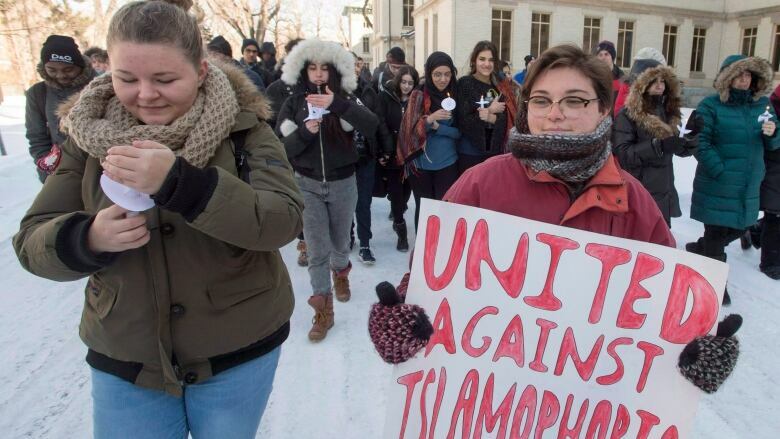 Advocates have been pressing Quebec City to increase resources to investigate anti-Muslim attacks. Local Muslims have expressed concern about their own safety after six men were shot dead at the Quebec Islamic Cultural Centre last January. Alexandre Bissonnette faces six counts of first-degree murder and five counts of attempted murder while using a restricted firearm in the attack. The vehicle belonging to the head of the mosque, Mohamed Labidi, was torched this summer, a day after Quebec City announced the sale of city-owned land to the Muslim community for the creation of a cemetery. Two men have been charged in connection with that incident. 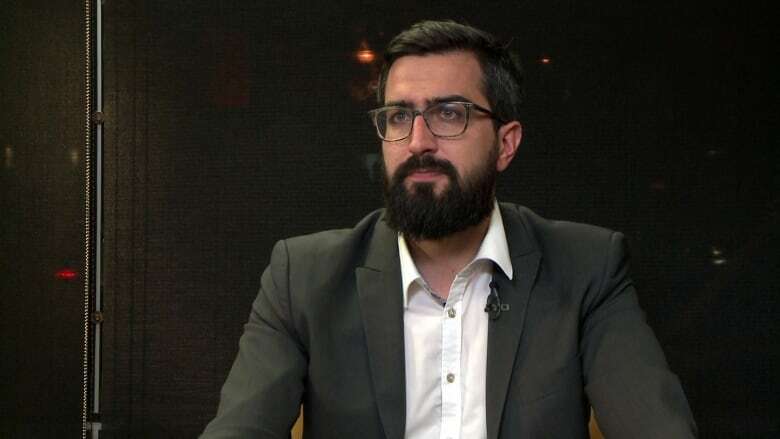 Benjamin Ducol, head of research at the Centre for the Prevention of Radicalization Leading to Violence in Quebec City, said there are many possible reasons for the increase in reported hate crimes. The political polarization of a society is directly connected to the number of hate crimes committed, he said. It's "a trend that we are witnessing, every time there is a rise in far-right groups," Ducol said. Last year, Montreal police set up a special unit to document and analyze not only hate crimes, but hate incidents. "They are not only registering hate crimes, but taking into account hate incidents," Ducol said. "I think it's important because you consider hate in a global spectrum — you don't just focus on the criminal aspect of hate, you also look at what happens before that." Did Quebec City police help legitimize province's far right? When it comes to the disparity between the rate of hate crimes in Montreal and Quebec City, Ducol said it could be that the far-right groups are more active in Quebec City, but it might also be that more people are reporting hate crimes to police there.